Builder looking at offer. Last of the Fall inventory. Walk through the front door to an open concept floor plan that shows the true beauty of this home. The stunning stacked stone fireplace will keep you warm on those cool fall nights. The massive chef's kitchen has all the bells and whistles!!! Custom cabinets with ample amounts of counter space to prepare a gourmet meal for your family. Abundant amount of cabinets and an over-sized walk in pantry. The breakfast area gets ample amount of natural light. 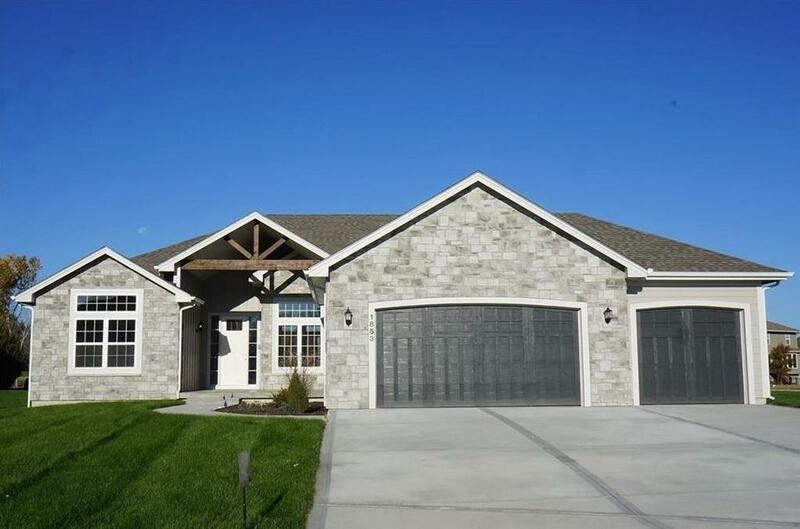 1853 SW Blackstone Court (MLS #2136163) is a traditional single family home located in Lee's Summit, MO. This property was listed on 10/26/2018 and has been priced for sale at $429,900. Nearby zip codes are 64034, 64064, 64081, 64083 and 64149. This property neighbors other cities such as Blue Springs, Kansas City, Lake Winnebago, Pleasant Hill and Raymore. Listing Last updated 04/17/2019 6:00 PM CDT . Some properties which appear for sale on this web site may subsequently have sold or may no longer be available. Walk Score provided by Walk Score. Mapping data provided by Google and Bing.